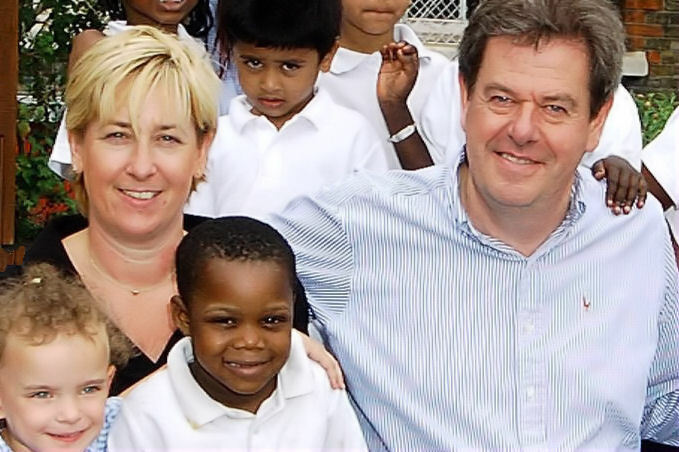 The following post was originally published on the Huffington Post in August 2015 as part of the charity’s 40th Anniversary activities. Peter Long is currently Chairman of Royal Mail, Chairman of Countrywide, a member of the Supervisory Board for TUI Group and President of the Family Holiday Association. 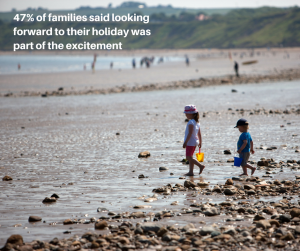 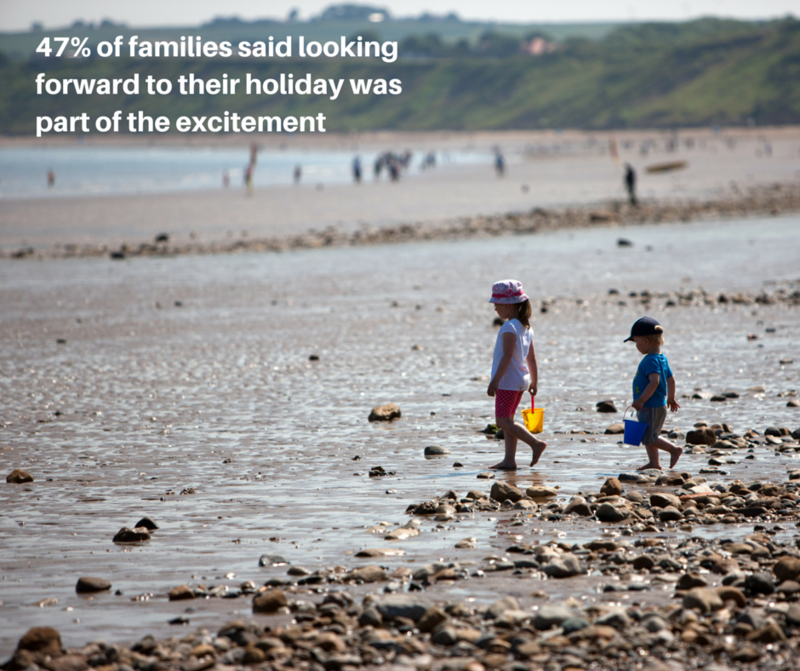 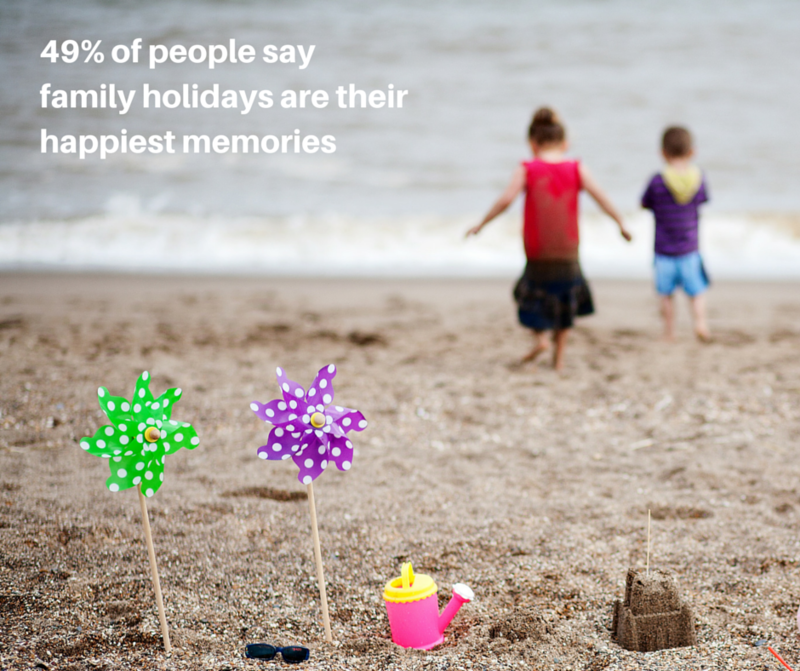 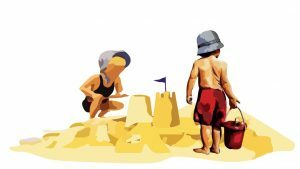 As the UK holiday season quickly approaches, a report published in June  by the Family Holiday Association – the charity that gives struggling families a break – is a timely and important reminder of the compelling benefits of a family holiday. 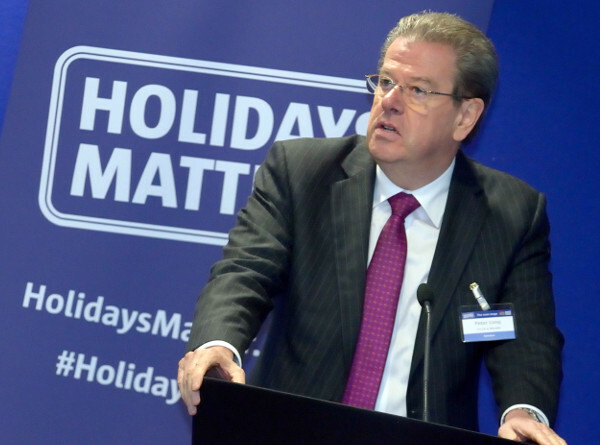 As the former chief executive of the largest leisure, travel and tourism company in the world, TUI, and the President of the Family Holiday Association, I’ve seen both sides of the divide. 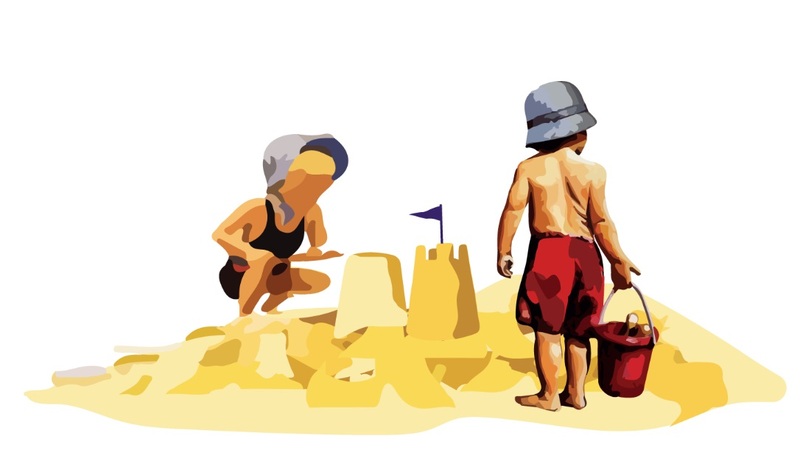 I consider it my duty not only in these roles, but as a husband, father and fellow human being, to, say, that family holidays should not be a privilege they should be a fundamental human right.